Facial hair has been a thing since the dawn of time. Growing a beard was a sign of nonconformity, exuding a new sense of style and creativity. 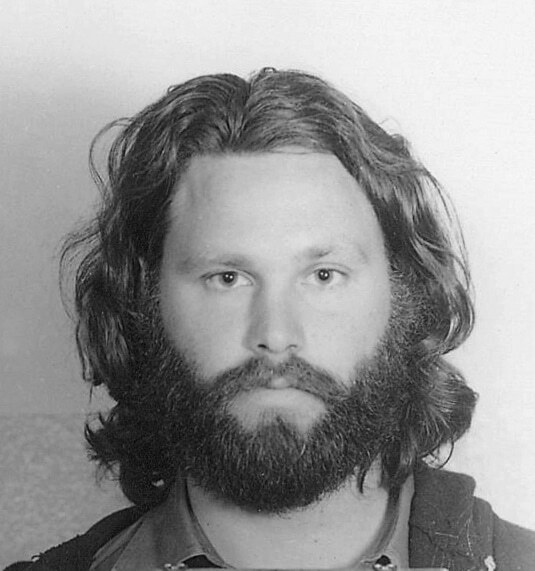 With the rise of the hippie came about the golden age of the contemporary American beard. When you think of the 70’s, one of the first things to come to mind are the talented artists who helped change film and music for years to come. A few beautiful beards were along for the ride, as well. What is a great man, truly, if he does not have a great beard? Given that the 70’s were a volatile time, much of the media to come out echoes the same. Al Pacino and his crazy Serpico beard should come to mind immediately. Talk about a guy who is in need of some beard wax! The movie should have been called, “Frank’s beard”! A couple of the guys here at Beardilizer like to joke that by the end of the movie Pacino resembles his English sheepdog, however obviously they prefer a man who would rather have a competition beard than no beard. While the movie takes place over 12 years, think about all of the work that it took for Pacino to literally growing 12 years’ worth of beard during the duration of filming! What a badass! While there were no guides on how to get your beard ready for winter or how to groom your beard, Pacino’s old faithful looks fantastic the throughout the entire film. It’s hard to not stare at it the whole time! A thing of such beauty truly deserves all of the attention. It is no secret that the movie did well based solely on Pacino’s total performance, most of which we have to give up to that beard! While there are countless other beards during one of the most interesting decades, the most important thing is that those hipsters who are just now getting into beards need to appreciate their history! Everyone at Beardilizer knows that if you jump on the beard band wagon, you better be well informed and get ready to learn. A great beard takes time and energy, even with the help of a production staff. Remember, Pacino didn’t grow that lion’s mane overnight so keep taking your supplements and keep your eye on the prize.